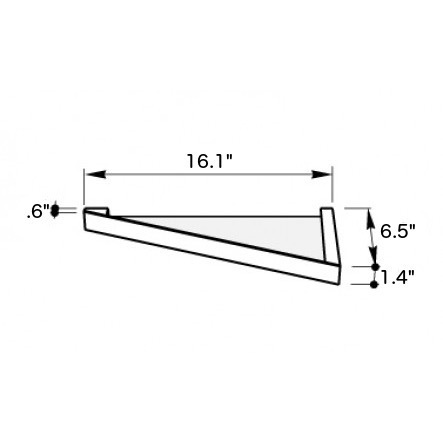 Wall mounted bathroom shelf. Made from high quality brass and glass and available in a chrome finish. Part of the Modern Art collection. 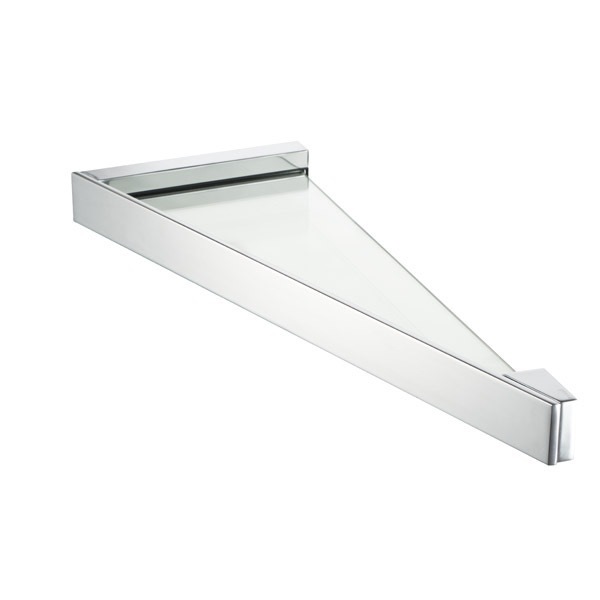 Triangle bathroom shelf made in Netherlands by Geesa.